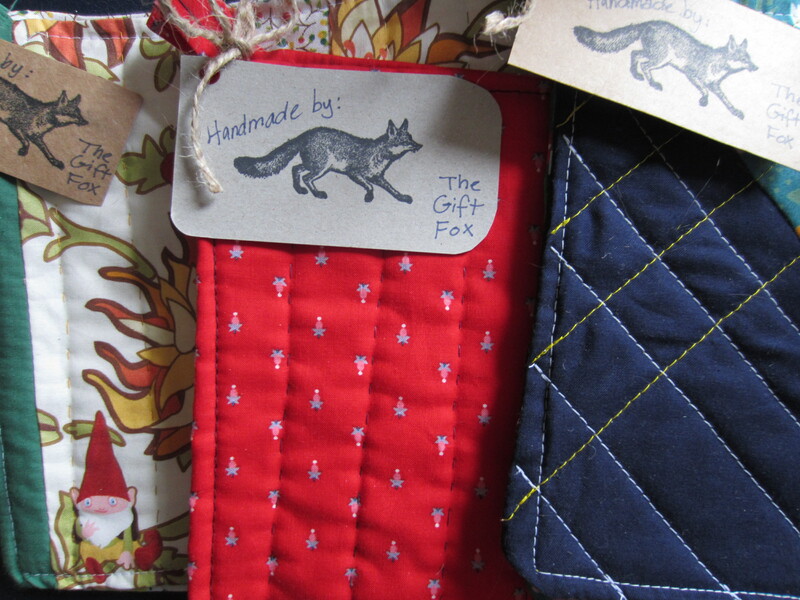 Christmas is just days away, and I’m neck-deep in finding those last few gifts, sending Gift Fox packages, mailing the last of the Christmas cards, and getting together the fixings for Christmas Eve & Christmas Day dinners. (Tonight, I’m just making my delicious butternut squash soup that I told you about. I threw in some turnips, too.) Full disclosure: All of this is being done with the Little Women soundtrack in my head. And before I jump into all the other holiday/Christmas-y things, can I share with you that four Gift Fox original poems were just just published in the wonderful online lit magazine, Transom?! You can read them and a little interview with me here. Plus, if you click on my name (Jess Feldman, although maybe I should start publishing my poetry under Gift Fox..), you get to see my face! Bonus! I’m really excited about the Gift Fox gifts this year, but bummed that I couldn’t make more. I ran out of scrap batting, and since NYC has a severe lack of quilting supplies, I had to make do. 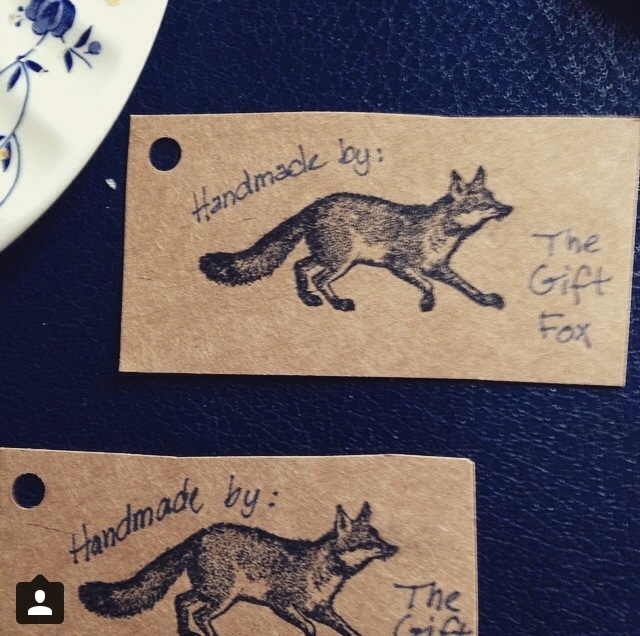 So, for anyone who doesn’t receive the Gift Fox handmade gift this year, know that I really wanted to make you one! 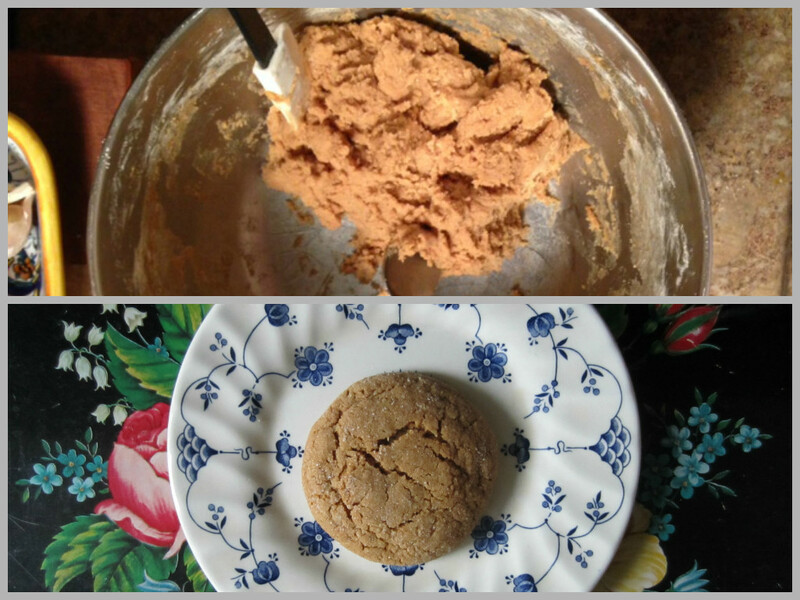 For those people wondering what to give those last few people on their list, here are two recipes that are a favorite in my holiday baking repetoire. I like to make them and then box them up in pretty tins. They’re always a crowd-pleaser. This is a recipe my mom (a.k.a. quilter extraordinnaire) used to make at the holidays. Provided you have a candy thermometer, this recipe is so easy and the end results are always beautiful. 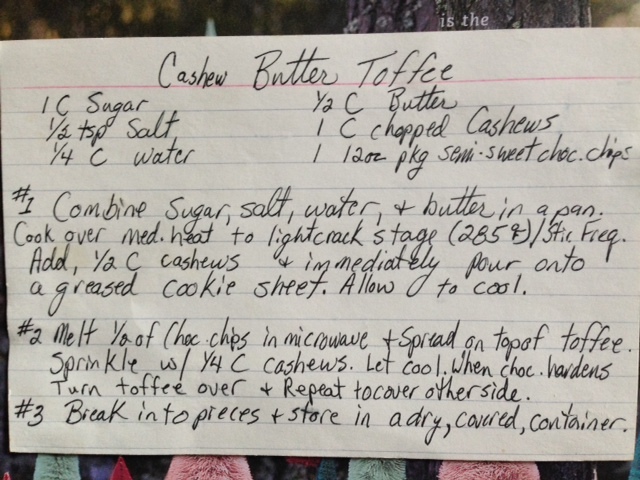 A few notes about making this toffee: It makes enough for 2 small tins or 1 medium/large tin. ** You can put wax paper or parchment paper on the baking sheet, so that way you don’t have to wash off stuck-on toffee. 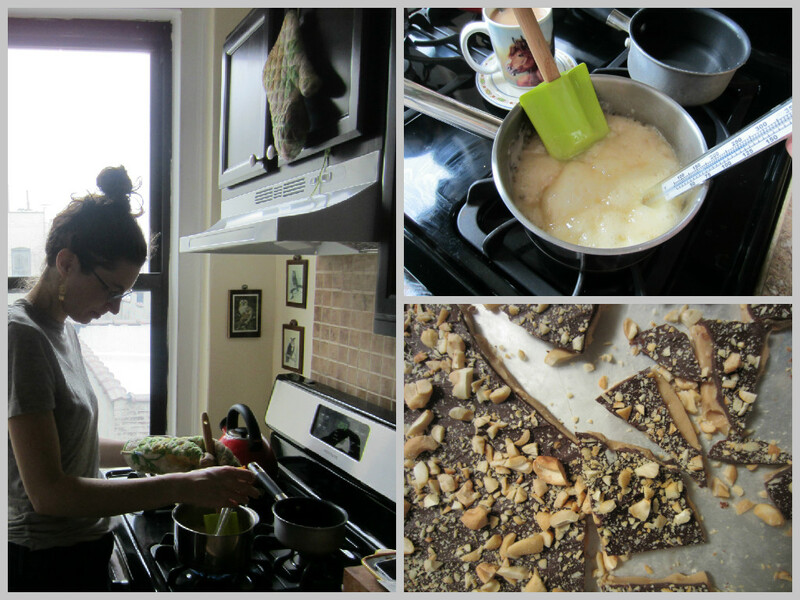 ** I butter the parchment paper just to be sure that the toffee comes off. ** I recommend finely chopping the cashews for sprinkling on top of the melted chocolate portion. They seem to stick better. ** You can chocolate one or both sides of the toffee. (OMG I just used “chocolate” as a verb.) Sometimes I put chocolate only on one side. ** As the chocolate is hardening, sprinkle some special salt over the top for an extra salty-sweet taste. ** Itty bitty scraps of toffee are great for putting over ice cream! This next recipe just screams (in a delicious, eat-all-day-when-it’s-cold-outside kinda way) wintertime. It’s adapted from a Martha Stewart recipe that I read in a magazine many winter solstice moons ago. I lost my own copy of this recipe in my recent move from Maine to NYC, but luckily my sister, T had a copy that I made for her. I’m not sure Christmas would’ve happened this year without these cookies in the cookie jar. 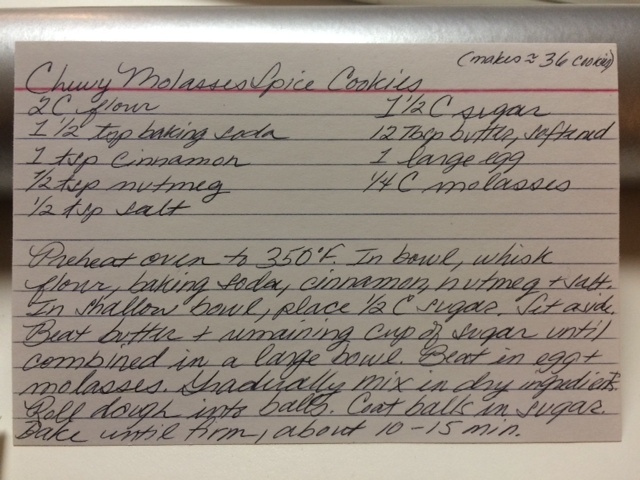 A few notes about baking these cookies: Don’t have one of these spices? Don’t sweat it! What you need most is cinnamon and molasses to make these cookies sing. Adding other spices (ginger, cardamom, allspice, nutmeg) just makes them that much better. ** Let these cookies cool on the baking sheet for a moment before moving them to the cooling rack. ** If you’d like softer (less chewy) cookies, try adding an 1/8 cup of honey. ** These cookies will make your home smell divine while they are baking. Happy Holidays, Gift Fox Friends!